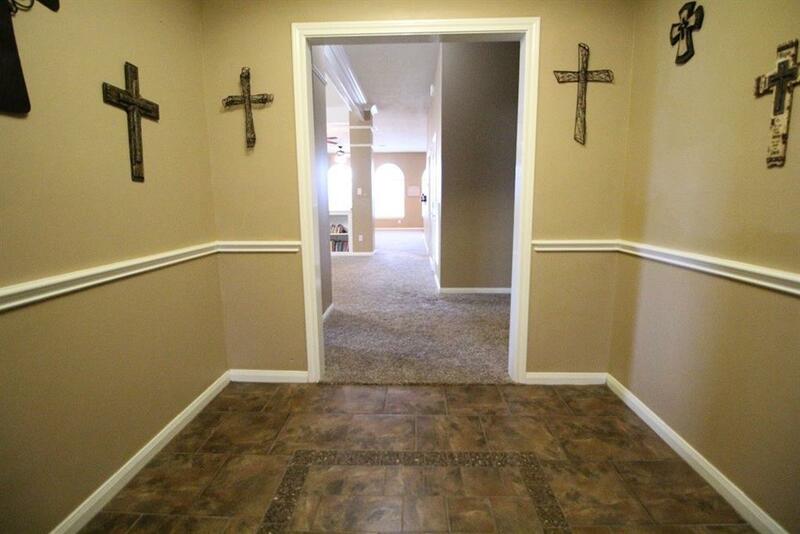 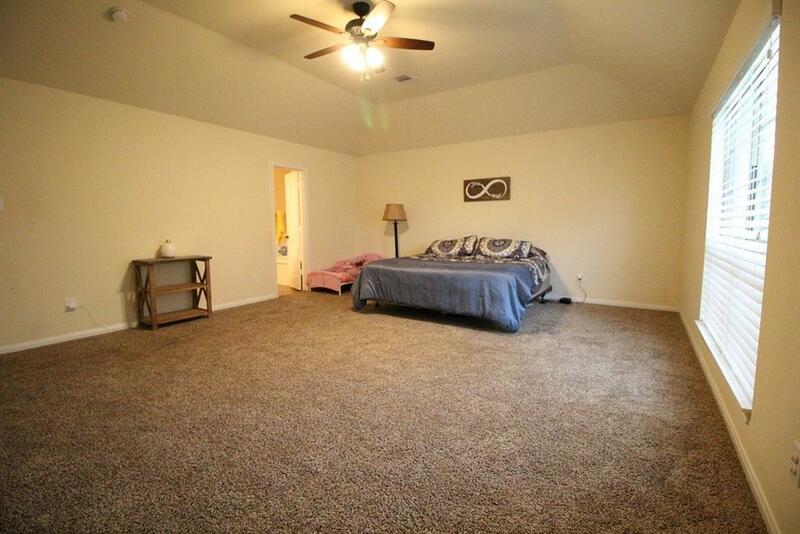 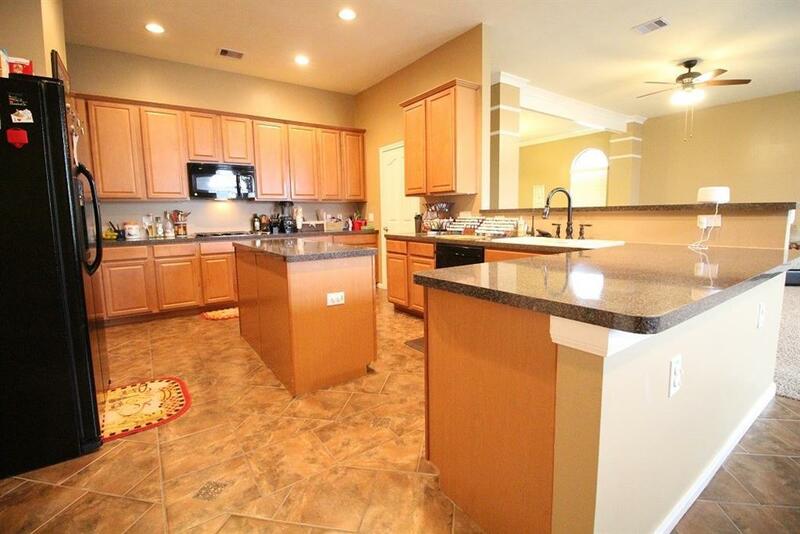 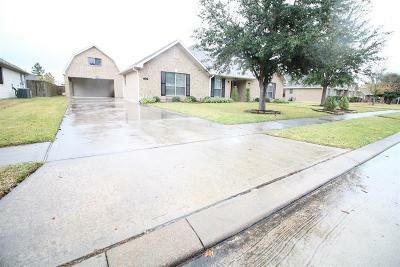 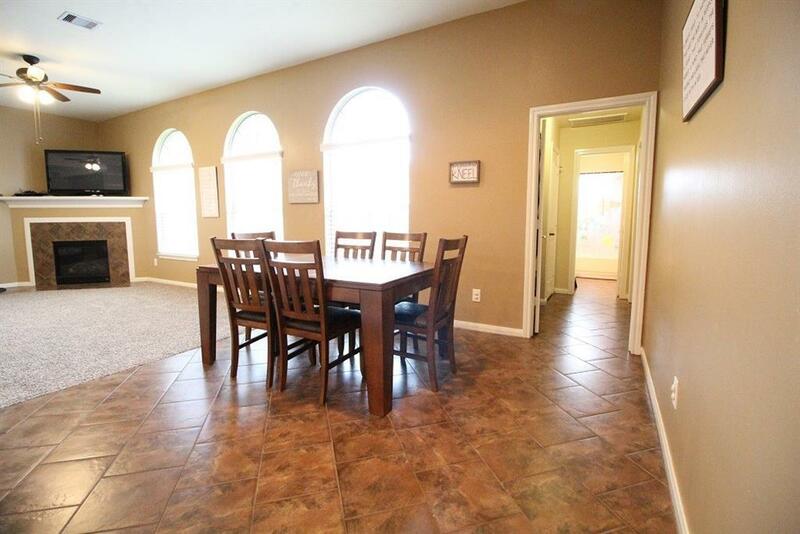 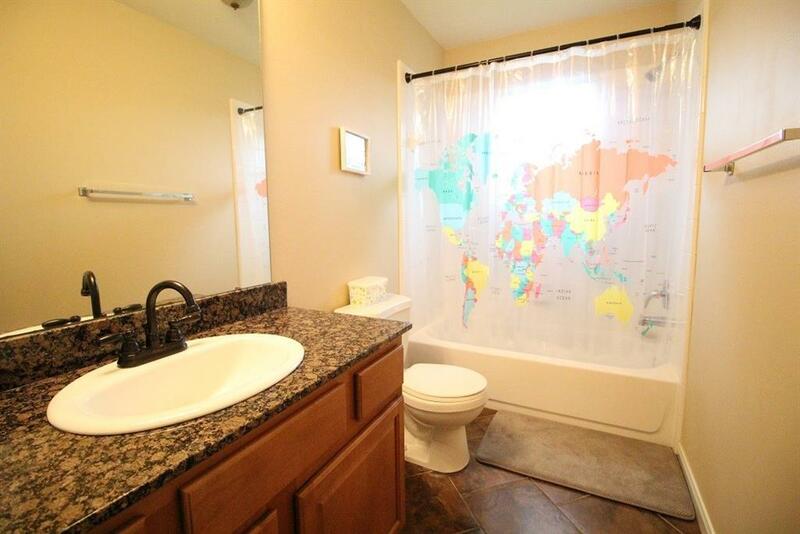 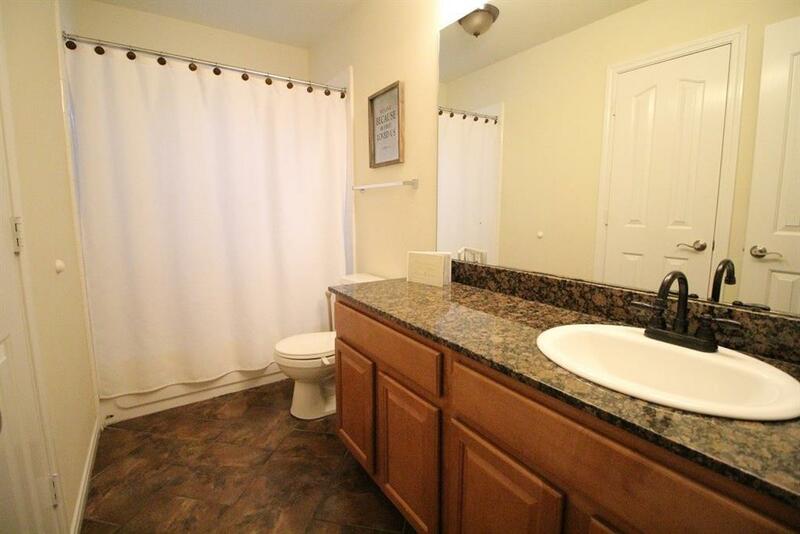 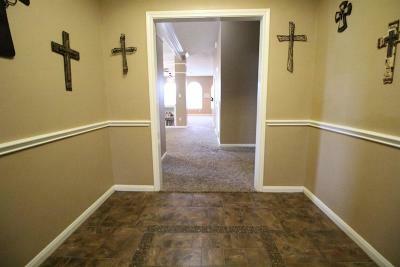 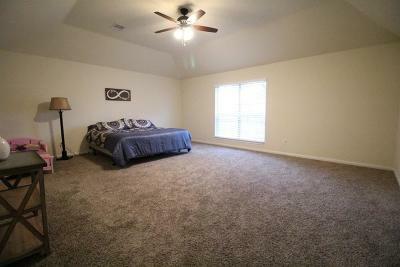 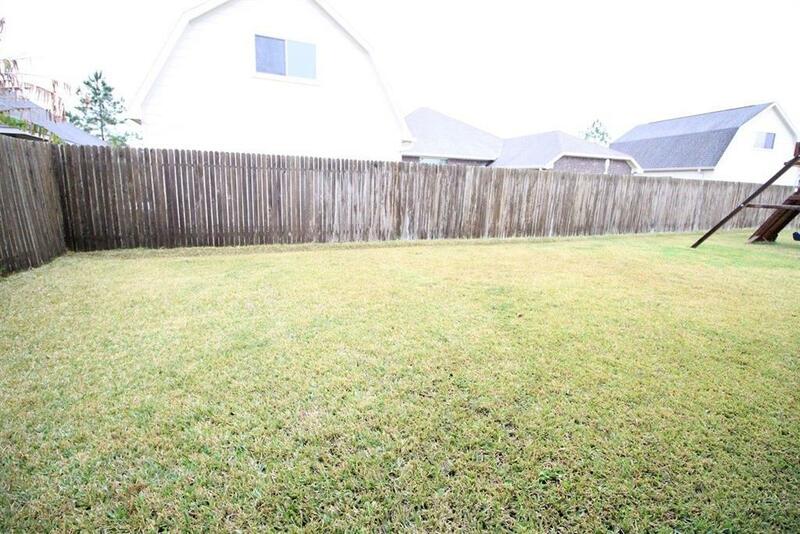 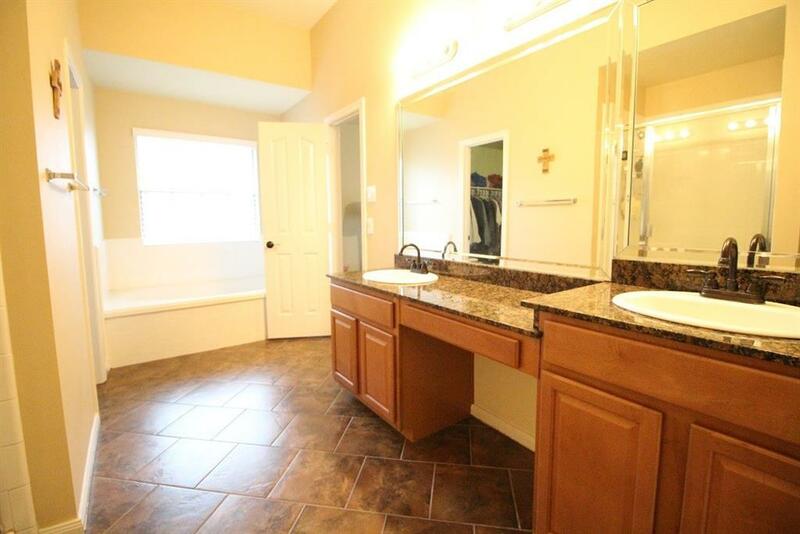 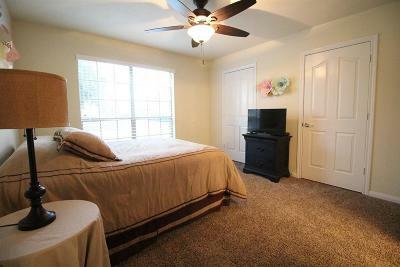 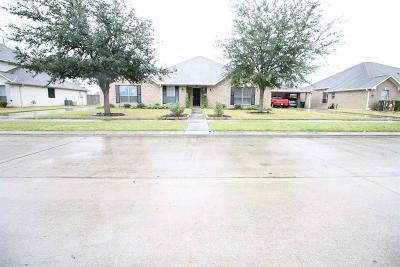 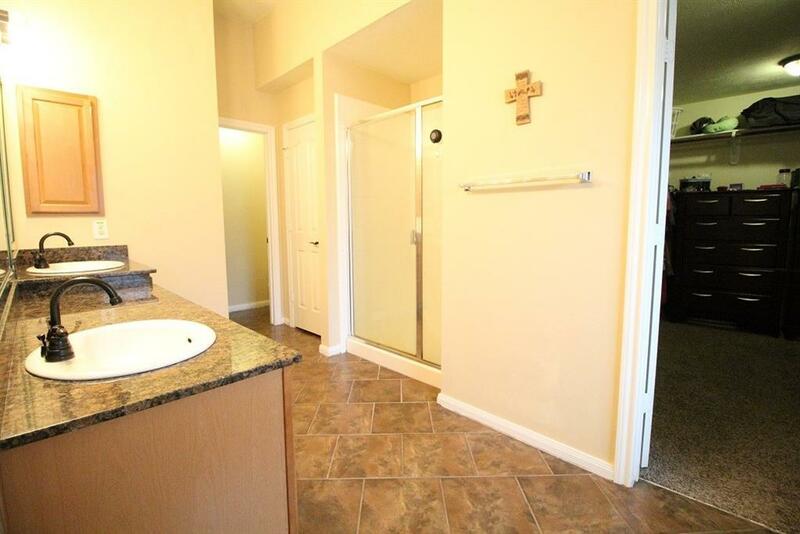 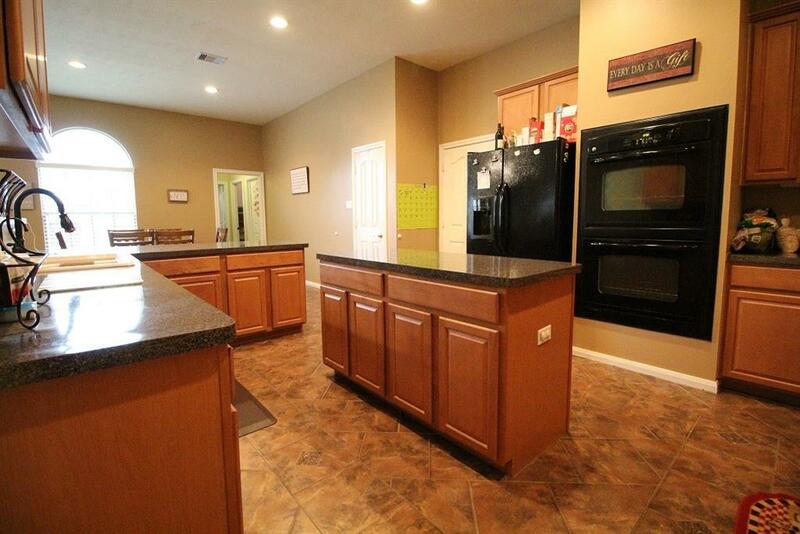 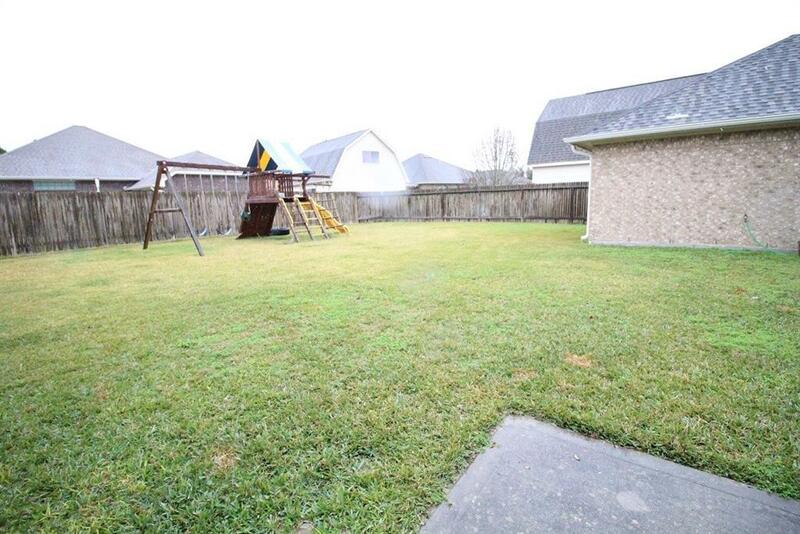 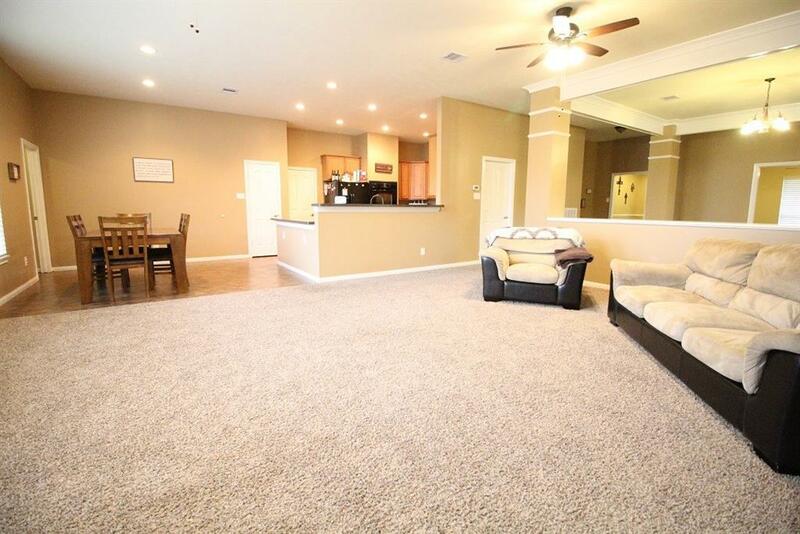 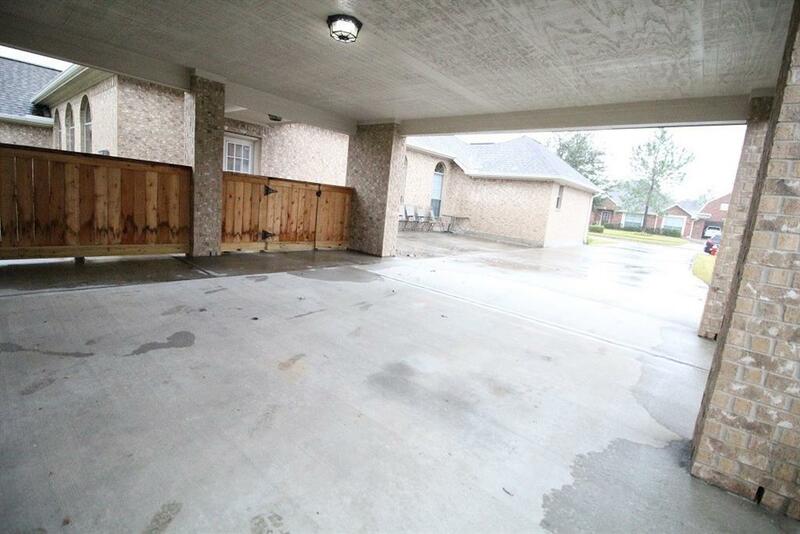 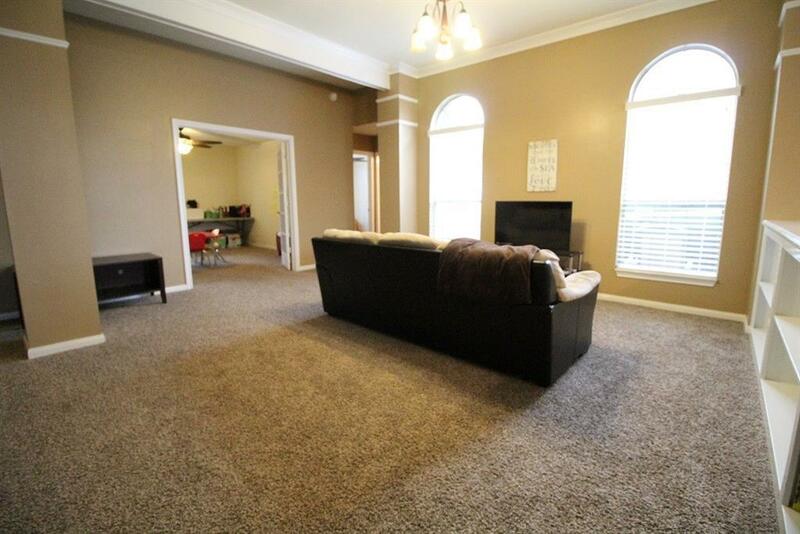 Stop by this beautifully spacious home located just south of Pearland in Southfork! 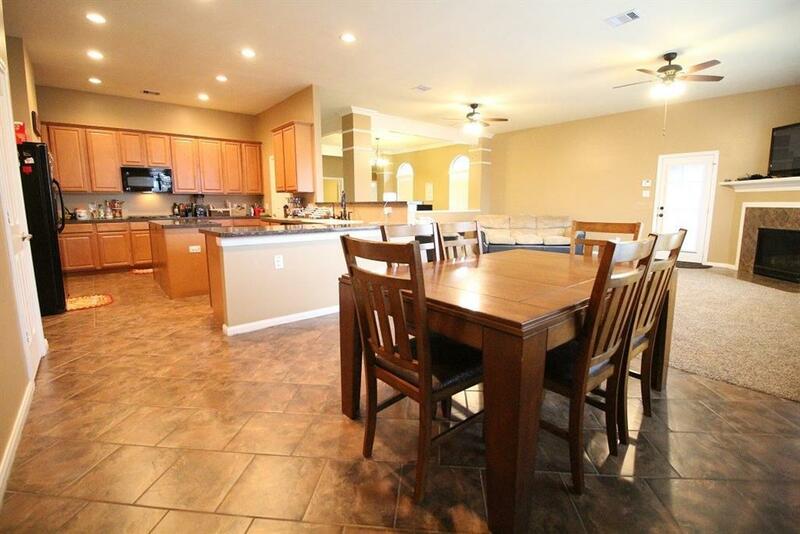 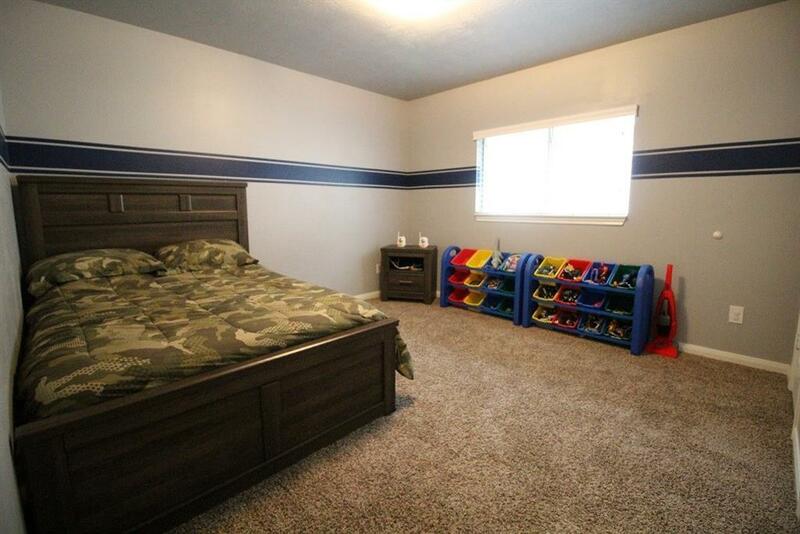 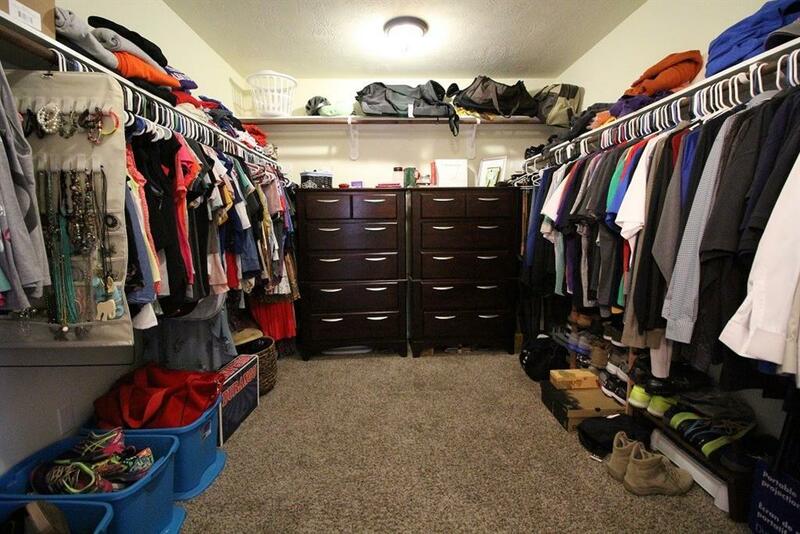 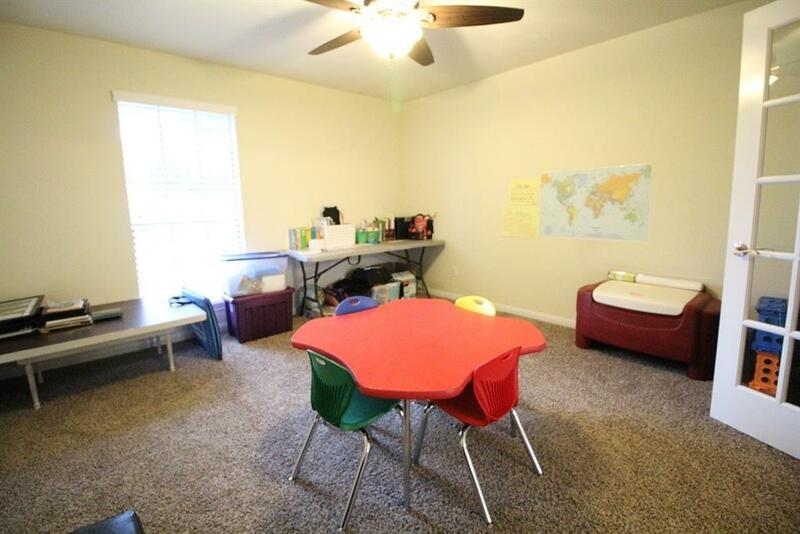 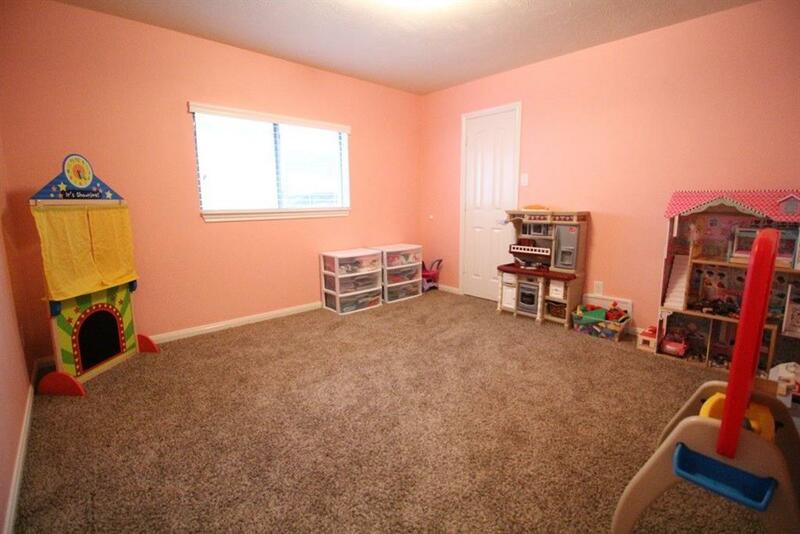 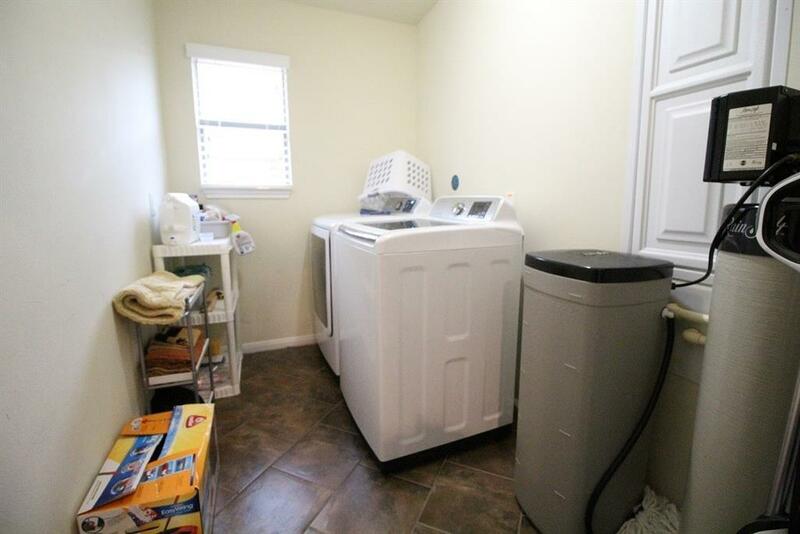 This home doesn't lack anything a will need or want in their next dream home. The open feel this floorplan provides makes it cozy and inviting as well. 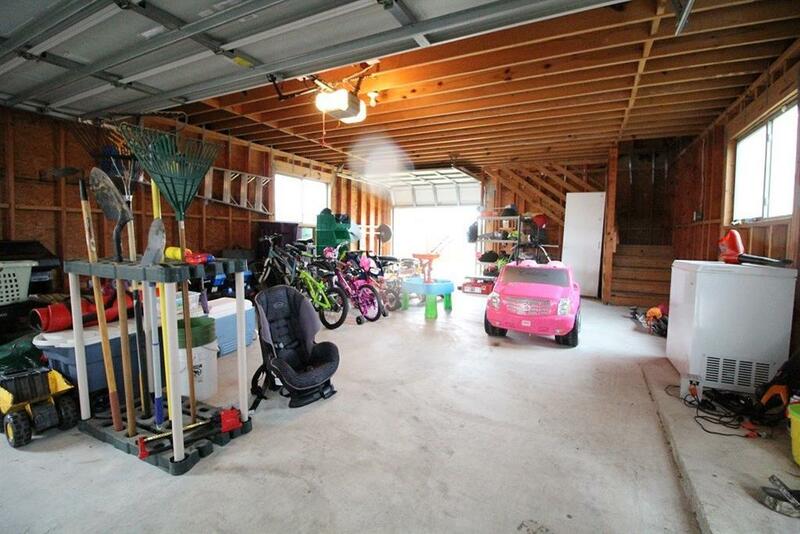 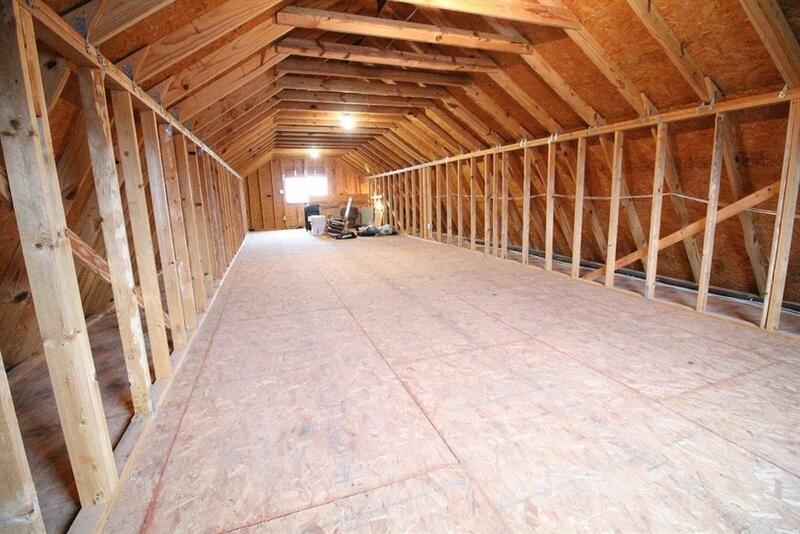 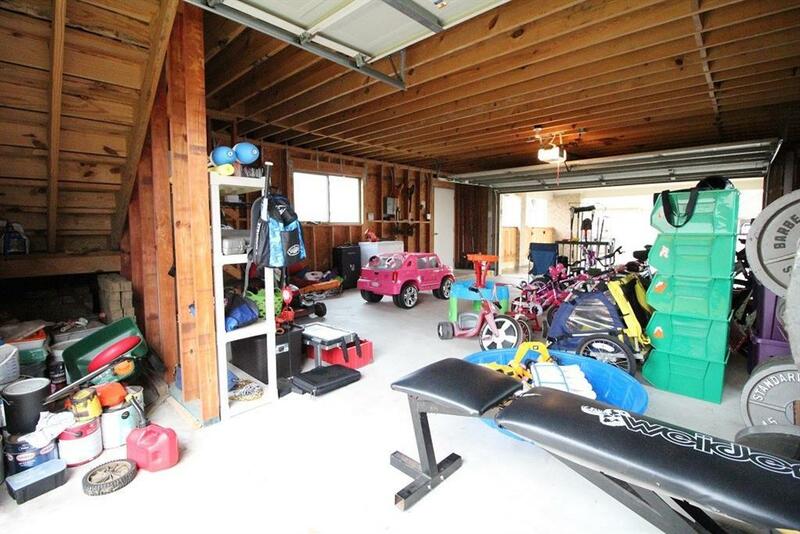 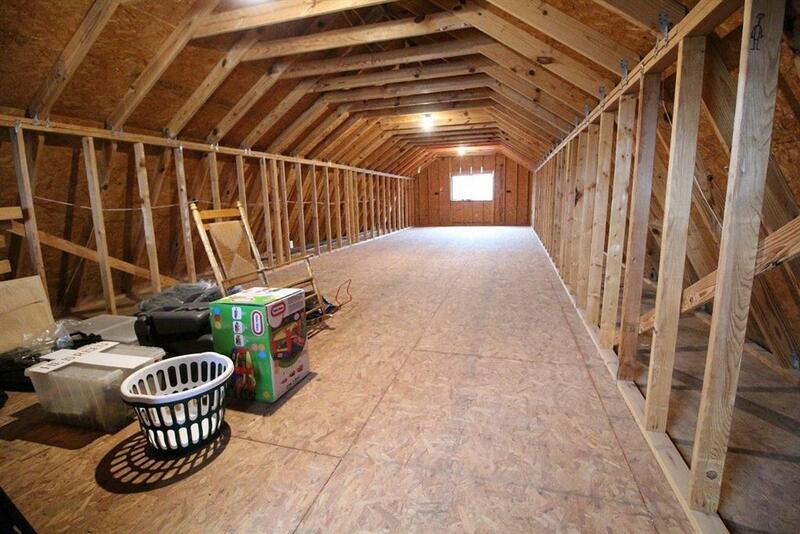 Not to mention the large barn style garage that can accommodate 4 cars but has a second floor ready to build a guest suite, gym, playroom or anything you can imagine. 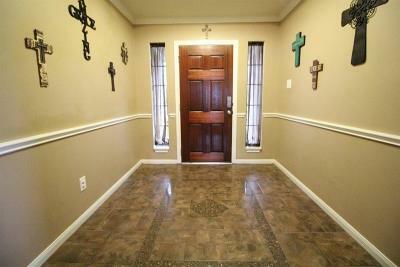 Look no further and schedule your appointment today!